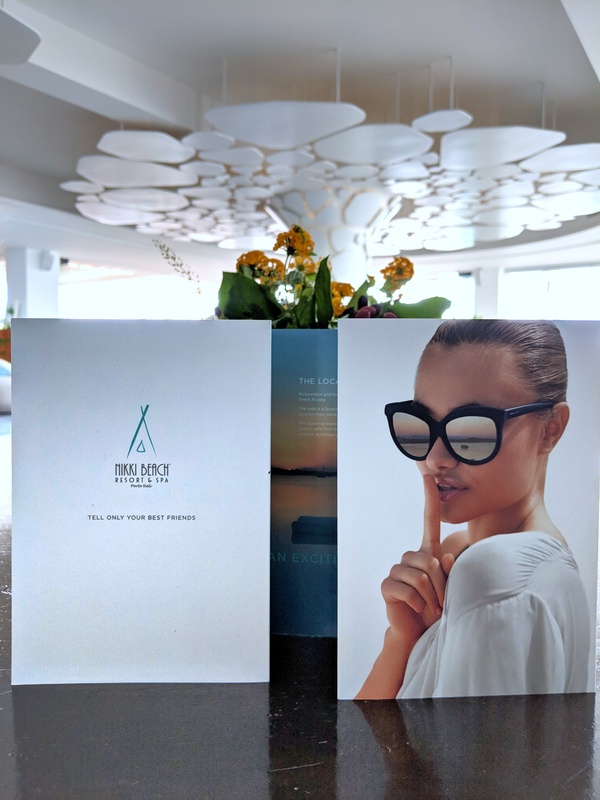 Nikki Beach Resort & Spa Portoheli is no ordinary experience. 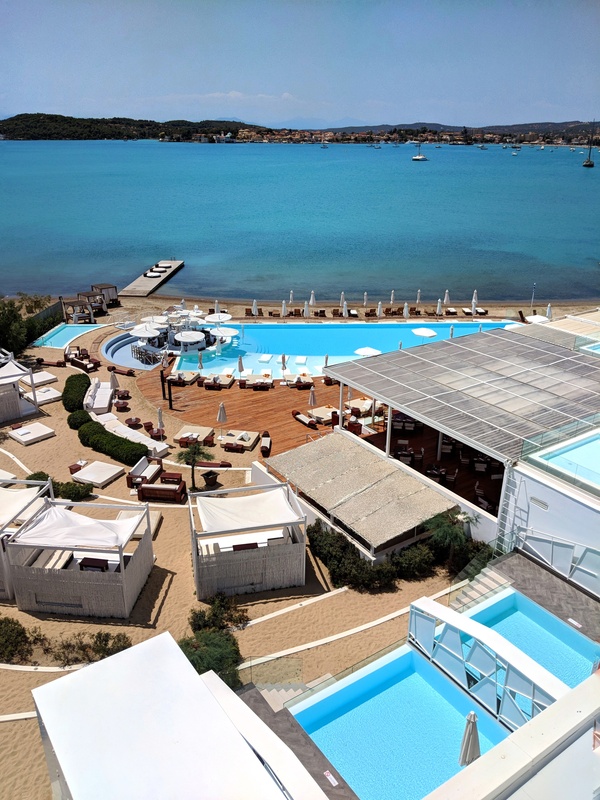 It’s safe to say that we’ve stayed in a fair few luxury hotels and resorts, but the comfort, fun and happy-high that Nikki Beach Resort & Spa Portoheli offers can never be matched by any other. 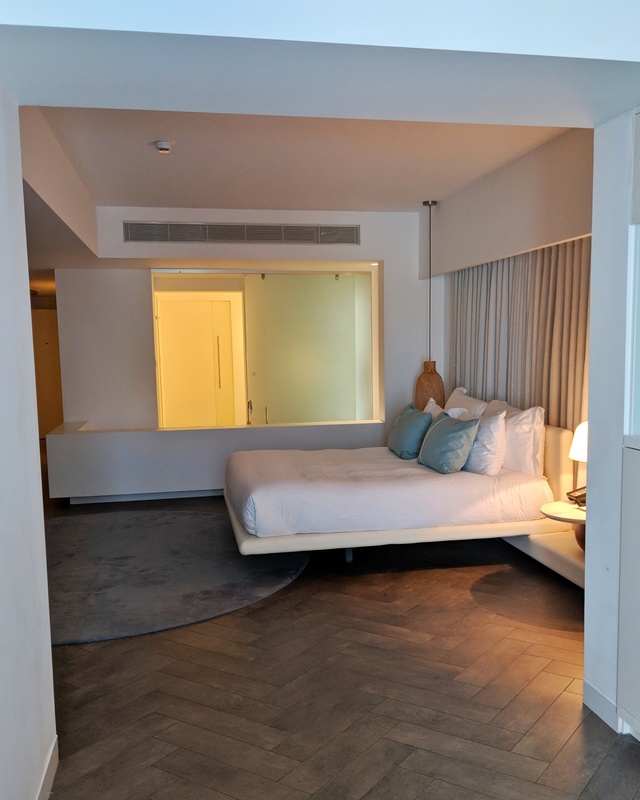 We were put up in the Ultra Pool suite, a sprawling space designed with topmost comfort. Well equipped with hi-fi amenities that included a king size bed, a sofa bed in the living area, floor to ceiling entertainment walls, mood lighting, super speed internet, a signature customized “My Bar” that offers varied wines and spirits, Nespresso coffee machine, all of which spelled ‘CLASS’. The minimalist furnishing had a subtle nautical theme running through it with all things white and just a pop of dull blue in the form of cushions and the carpet. The living area opens directly to a cozy patio with lounge bed and then the private pool, overlooking the sea. Shagun and I witnessed one of the most beautiful sunsets of our lives. That evening was just so perfect. The luxurious bathroom is a different chapter all together. Super spacious and ultra-elegant, the bathroom had a walk-in shower, huge mirror, and the toilet – all of which separated from each other in three different cubicles. 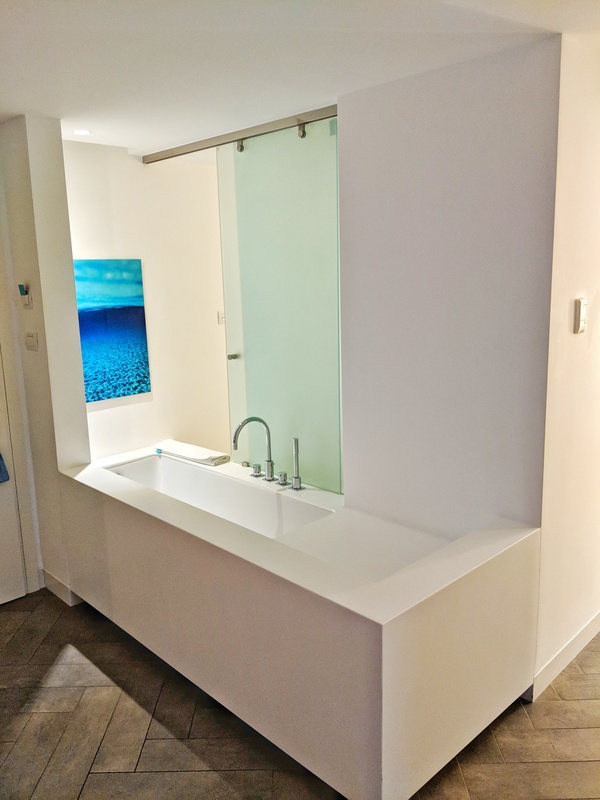 The best part was the bath tub of my dreams, placed in the room, separated from the bathroom, with a glass mirror. Malin & Goetz toiletries added to the luxury. It’s really amazing how the property, after several years of abandonment, “resurrected” and became this beautiful a resort. 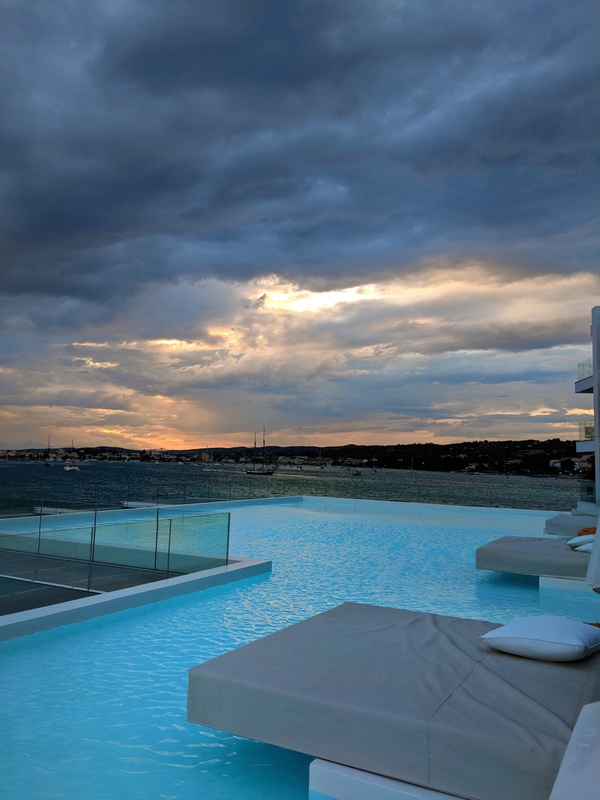 Nikki Beach Resort & Spa Portoheli is the perfect retreat after a long day of travel. 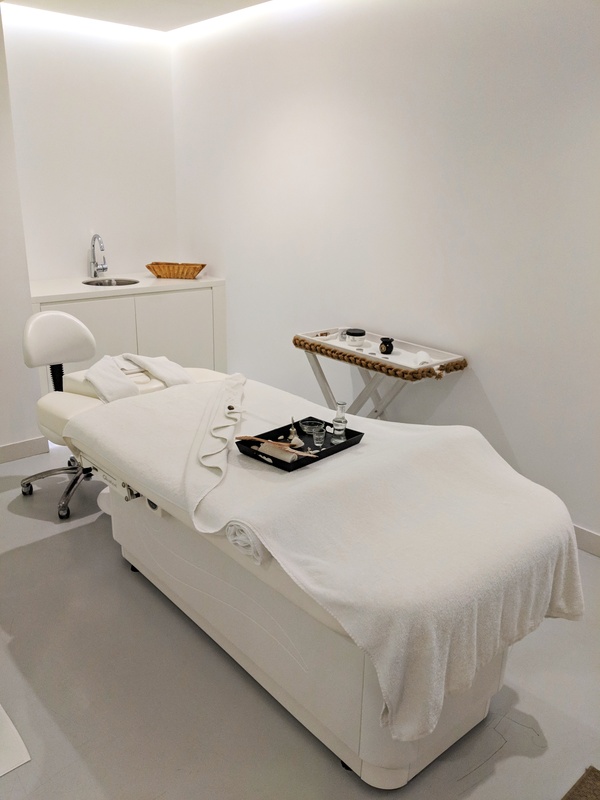 We treated ourselves to rejuvenating Creten Massage using the most refreshing products and advanced spa equipment’s. A special mention about the masseuse, she had magic in her fingers. We could literally feel our fatigue vanishing into thin air. 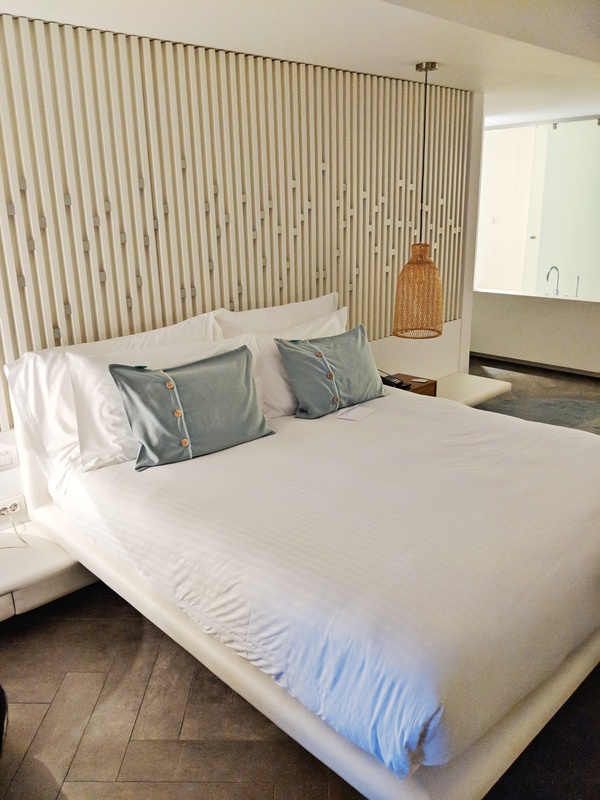 We spent 3 days at the Nikki Beach Resort & Spa Portoheli and each day, scrumptious meals were followed by cheeky naps and lazy baths in our spacious room. Sightseeing you ask, what’s that? 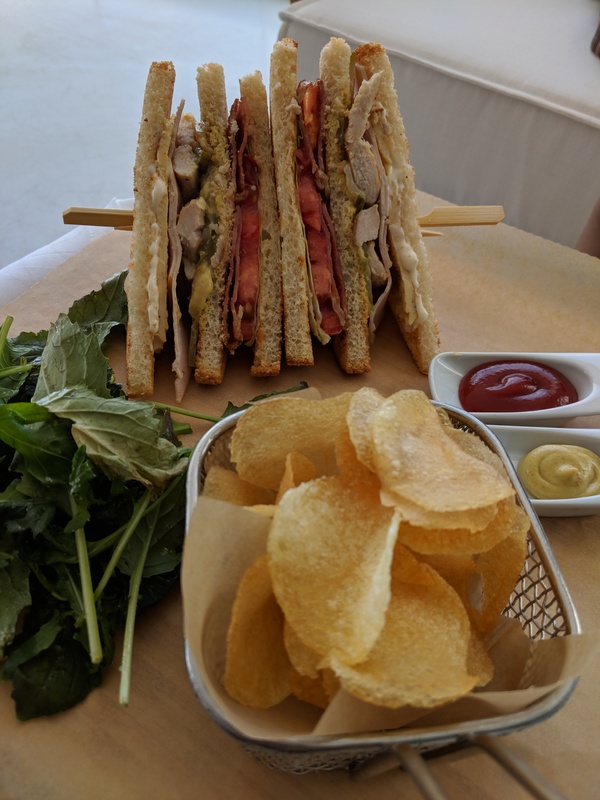 The Greek love their food but Nikki Beach Resort & Spa Portoheli seem to love their breakfast over and above anything else. Trust me when I say this, they serve the most delicious and lavish spread of all things yummy. All you need to do is follow nose and see where it takes you. From salads to breads to coffee and cakes, you name it, they have it. And just when we thought we had a heavy breakfast and needed a break from food, the most friendly waiters tempted us with their signature sushi platters for lunch and grilled fish, pasta, and tandoori chicken in the night. How to reach: Makes for a perfect 3 hour drive from Athens. Also, well connected by buses, boats and ferries. 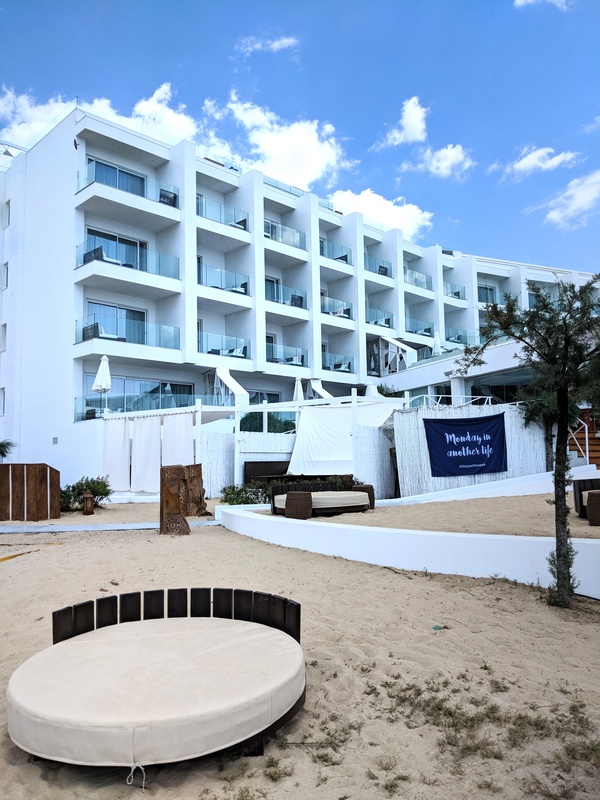 Clientele: Given the peppy vibe of the place, Nikki Beach Resort & Spa Portoheli caters to young, urban thrill seekers. Perfect for the world’s jet-set and discerning travelers. USP: Located right on the Greek Riviera, the luxurious property is a perfect laid-back getaway with all amenities available in house. Do not miss: Add “The White Party” to your bucket list already. 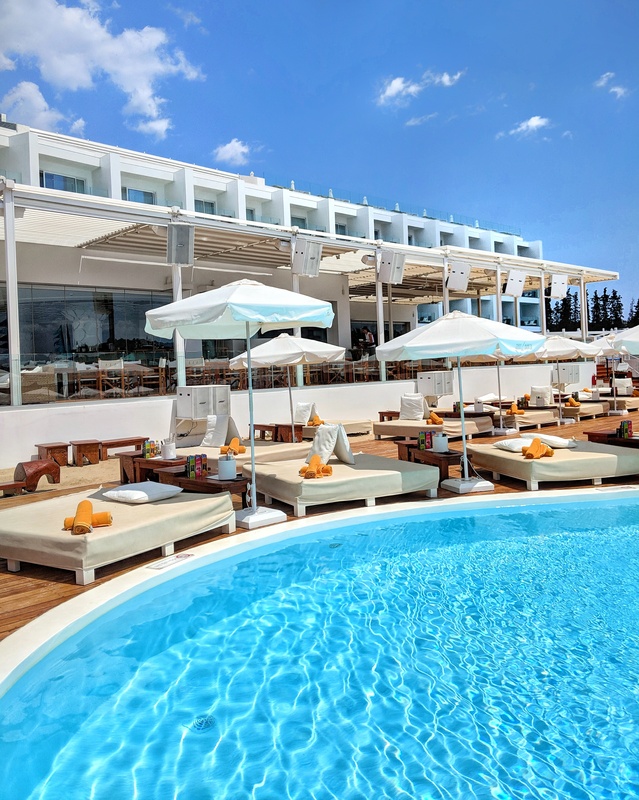 Nikki Beach Resort & Spa Portoheli is the place to be if you’re a party animal. Design aesthetic: Every room faces the sea. 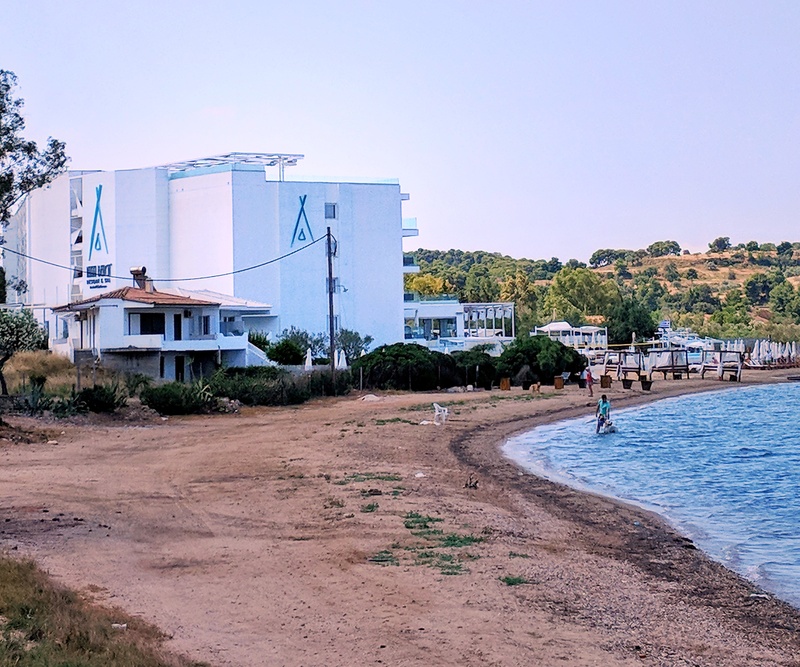 The property eludes total Greek feels with white and blue being the theme of the resort. The rooms are super spacious and long and a lot of thought has gone behind conserving energy. 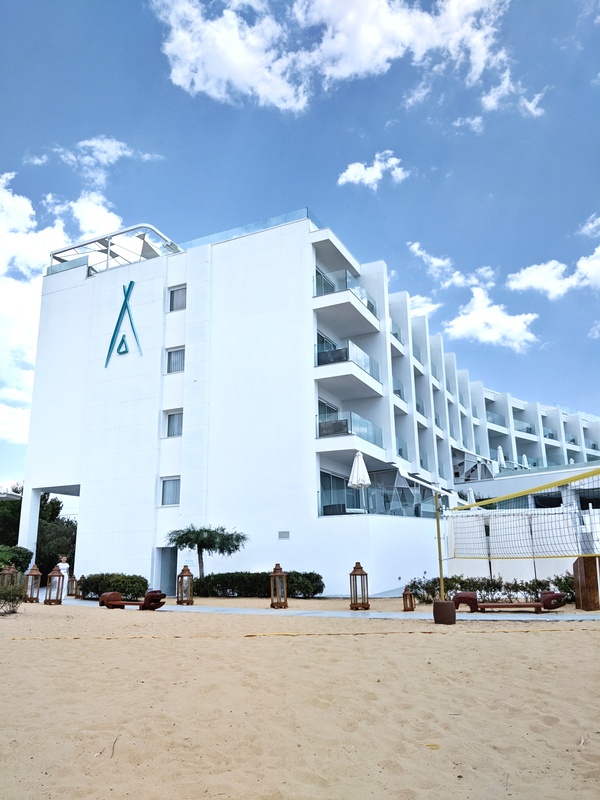 Activities: Spa, gym pool and of course the beach. 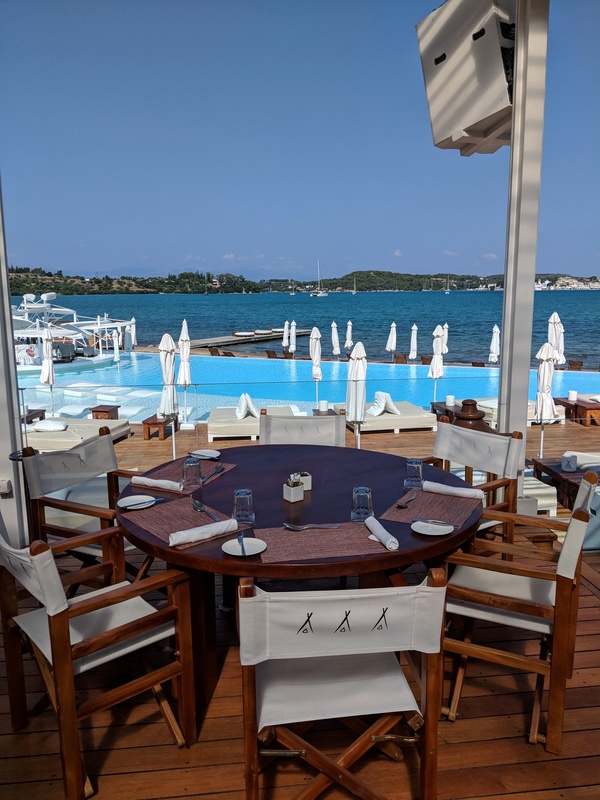 Truly, Nikki Beach Resort & Spa Portoheli was the best escape anyone can have.